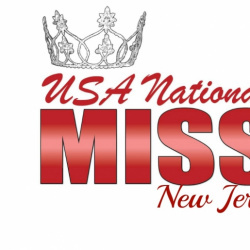 USA National Miss New Jersey is the official preliminary to the USA National Miss pageant. 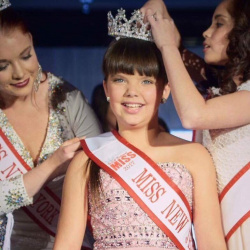 The winner of National American Miss New Jersey competes at the USA National Miss, representing New Jersey, for a chance to win the title of USA National Miss in their respective age division. 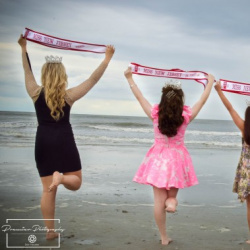 National American Miss New Jersey has several of competition! Some are optional and others are mandatory. For a compete list scroll down to the “How to Compete in National America Miss New Jersey.” In order to compete for for this pageant you must be between the ages of 4 and 25 and a female.